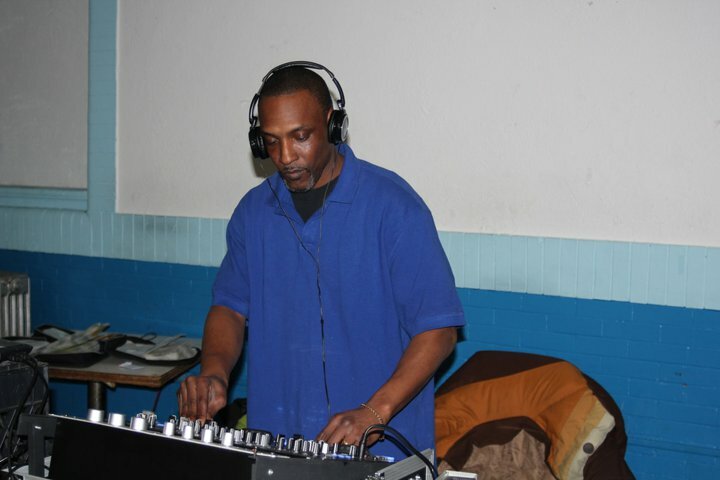 House Music began for me at the young age of 13. The music the DJ's played spiritually took me to places I never been before. From that point on, I dedicated myself to House Music and the rest is history. 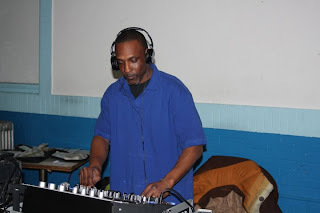 Originally from Newark Nj with 5 kids that I love very much, they have supported me on my soulful house journey. They make me who I am today.